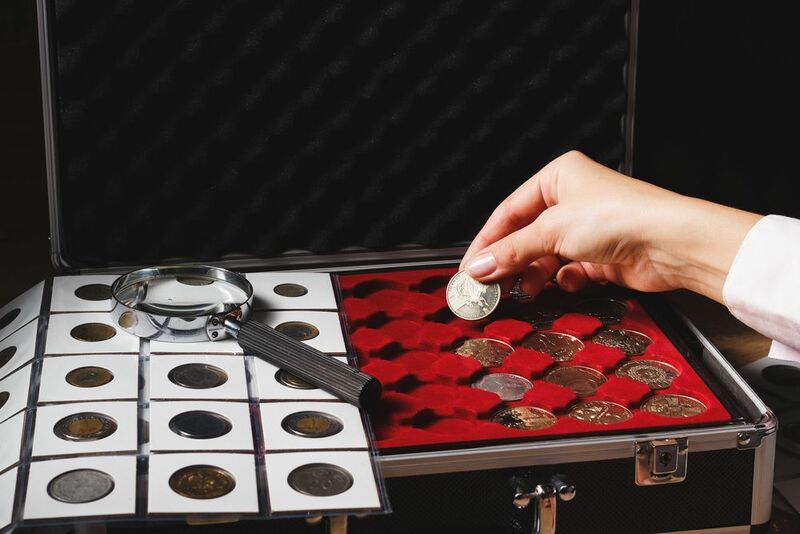 Get in touch with us to speak to skilled coin dealers about our coin collection. 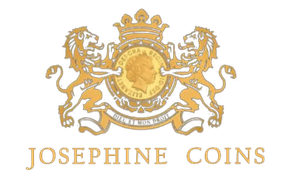 Here at Josephine Coins Ltd, we specialise in the sale of antique, historic, and modern coins from across the globe. 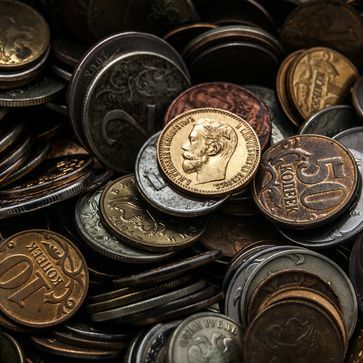 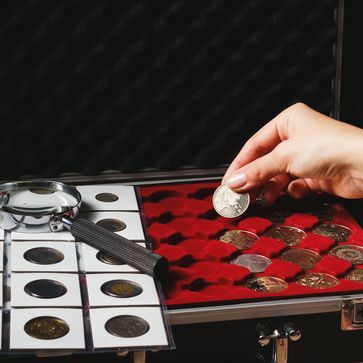 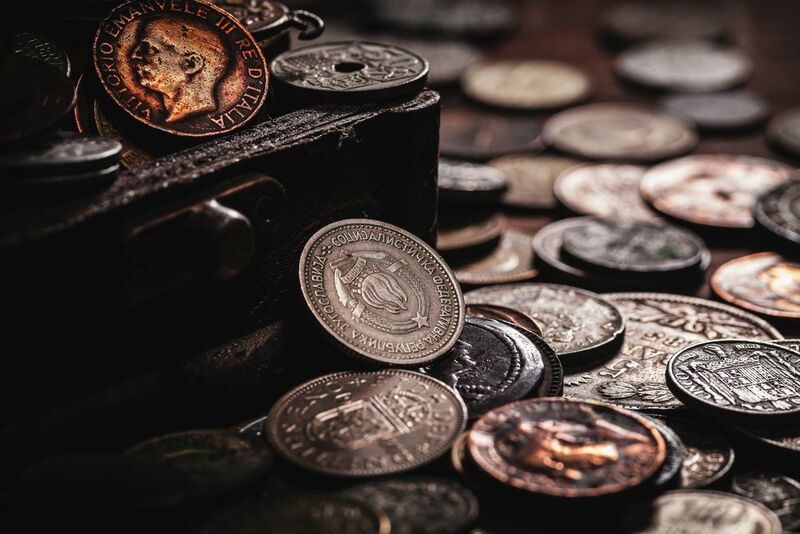 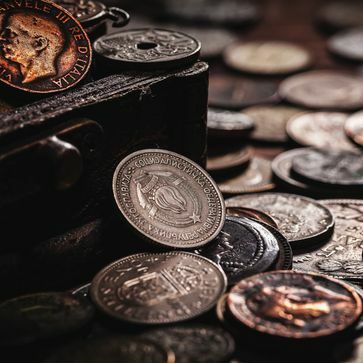 Utilising our past years of experience in the industry, our coin dealers have brilliant connections for networking outside of the UK, helping us to source rarer coins, and forever adding to our already excellent collection. 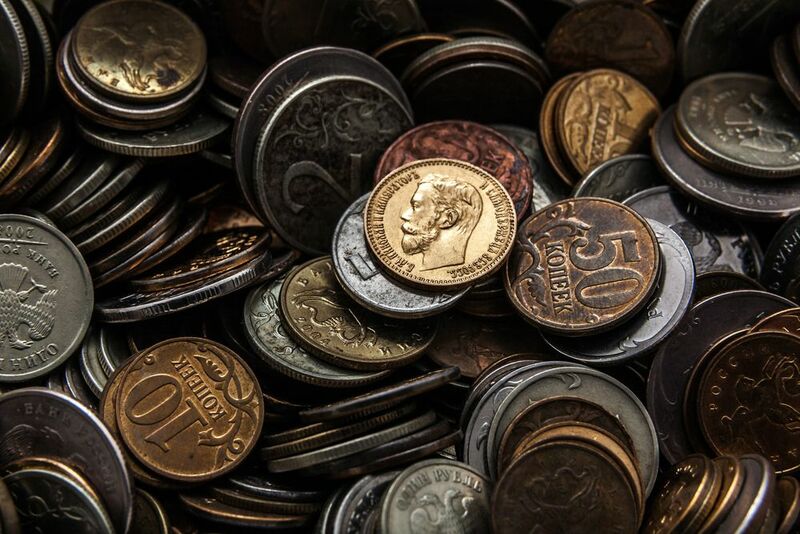 We have built a quality relationship with the American Numismatic Association.